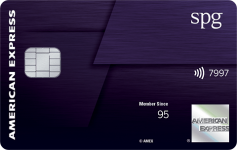 Just 30 Minutes Left! 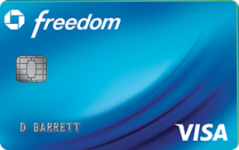 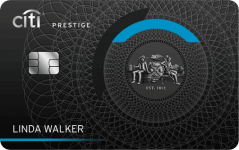 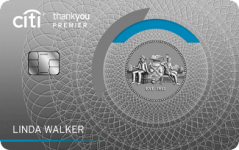 Earn 60,000 ThankYou Points With The Highest Ever Limited Time Offer On The Citi ThankYou Premier Card! 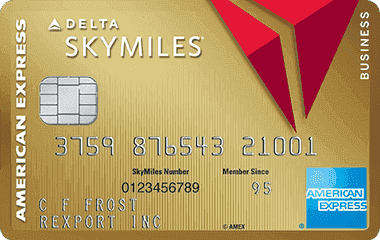 Update: This best ever limited time offer will end at 3pm EST today! 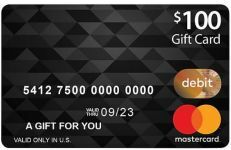 Update, 10/3: This offer will end today around 5pm EST! 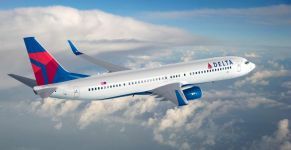 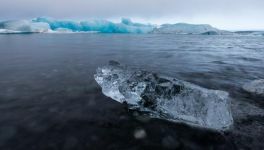 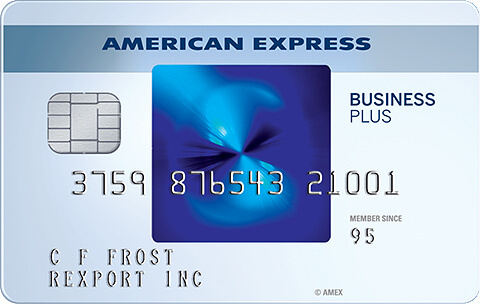 Transfer Citi Or AMEX Points To Virgin Atlantic And Get A 30% Bonus: Expanded Delta Award Space, Cheap First Class Redemptions, And More! 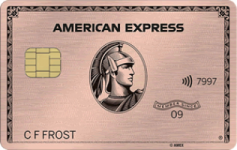 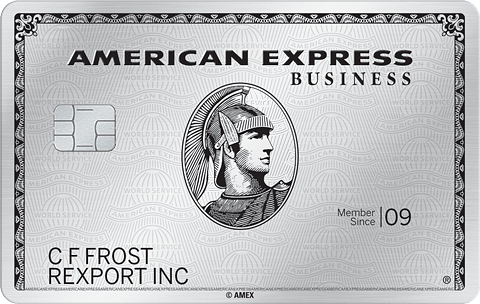 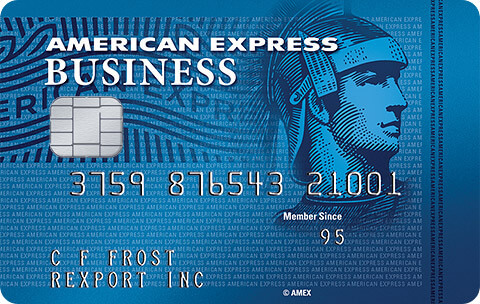 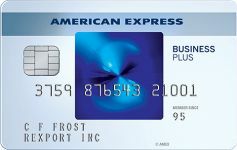 Update: The AMEX transfer bonus ends tonight! 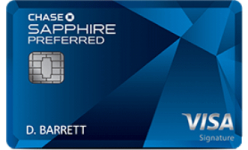 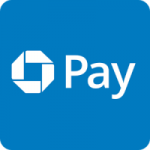 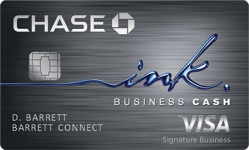 Chase Sapphire Cards Are Moving To A 48 Month Signup Restriction; Signup Now With A 24 Month Link While You Still Can! 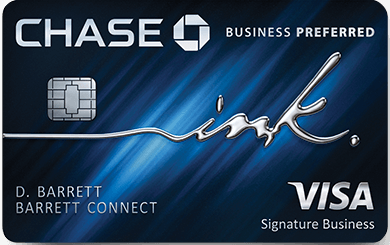 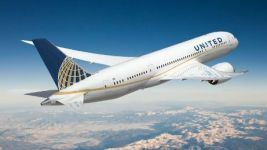 Chase Adds JetBlue As Their Latest Airline Transfer Partner; Should You Transfer Your Points? 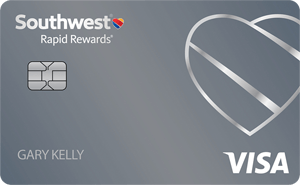 Final Day To Transfer Chase Points To Korean Air! 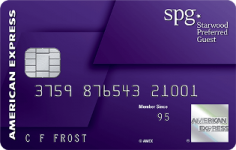 Should You Get The New SPG Luxury AMEX Card? 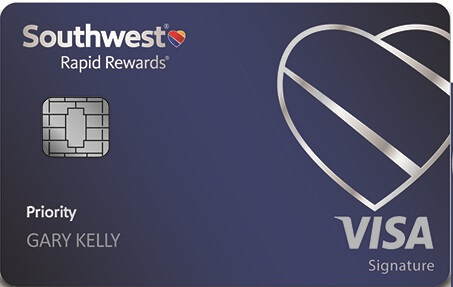 Final Day For Intro Signup Offer On The New Southwest Priority Card; Full Comparison Chart Between The 4 Southwest Cards! 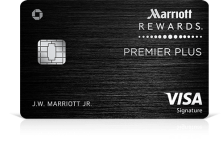 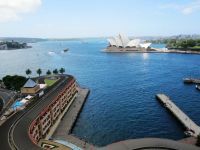 AMEX And Chase Will Limit Marriott/Starwood Bonuses, Apply For The Chase Marriott Card Now Before New Restrictions! 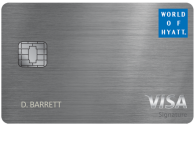 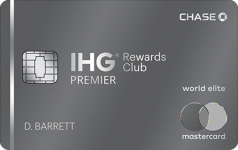 Should You Upgrade Your Chase Hyatt Card To The New Chase World Of Hyatt Credit Card For 2,000 Points?